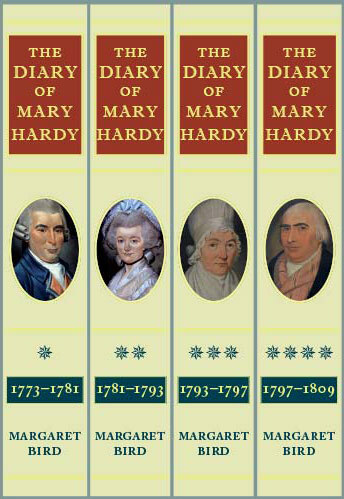 Two of the four volumes of commentary entitled Mary Hardy and her World 1773–1809 have now been completed. They have yet to be indexed. All four volumes will be brought out together and, like the Diary volumes (already published), will be available for purchase individually or as a set. 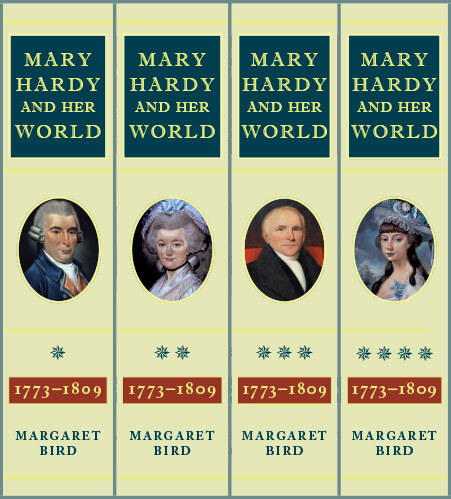 For those wishing to learn more about Mary Hardy’s world there are regular presentations on aspects of the diarist’s life and times. 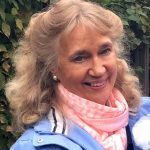 The News pages of the website have details of forthcoming talks. The News pages also contain synopses of the many talks already given during 2013 and 2014.